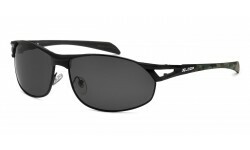 Slightly oversized Aviator sunglasses from XLoop. 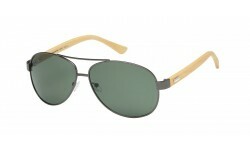 Not your typical aviator style, the frame shape is unique. Also comes with adjustable nose pads. 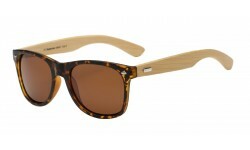 One piece lens XLoop sunglasses. Great for athletic use for baseball players, bikers, and all other outdoor sports enthusiasts. New Locs Shades with Flames on the arms. Order by the dozen. Another hot new Locs style from one of the most popular brands we carry. The Cannabis culture continues to gain momentum. 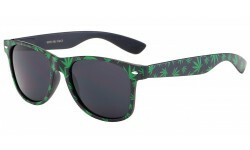 And these Cannabis Leaf print sunglasses are a welcomed addition to the Locs line. Order by the dozen now and profit! Check out this ultra cool design from the XLoop brand! This model is a half rimless frame with metal temples. The arms are camouflage print, and the nose pads are adjustable to fit specifically the way you want! For the outdoorsy type out there, these New Camouflage XLoops are hot! Now that Canada has made Cannabis legal, we have taken note and come up with our own way to celebrate! 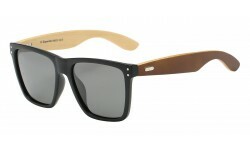 Order your Cannabis Leaf Wayfarer sunglasses while in stock.